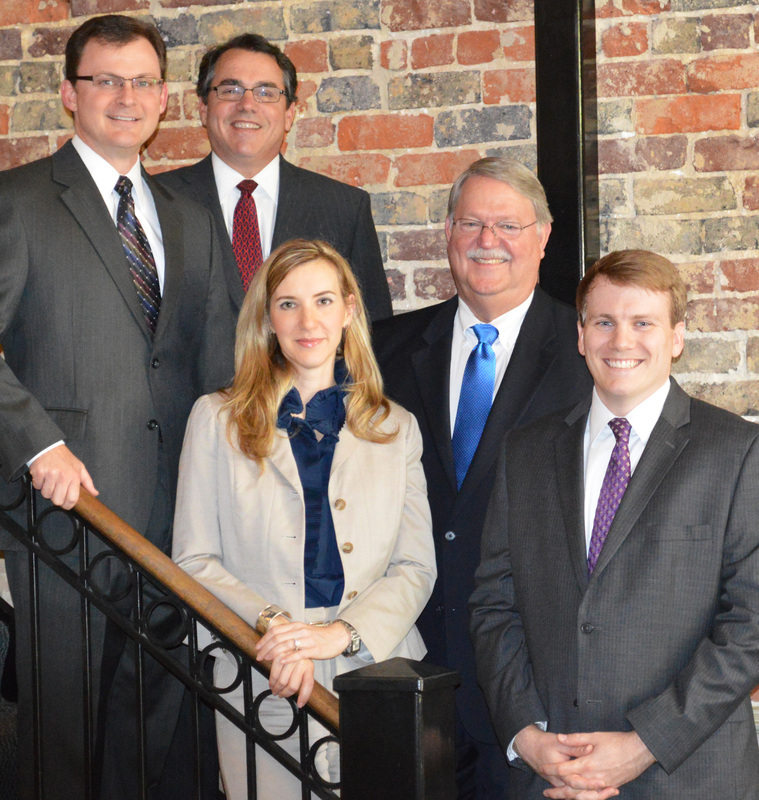 Our attorneys possess high academic credentials, maintain strong community ties, are committed to the pursuit of excellence, communicate effectively, and demonstrate the strictest personal and professional ethics as well as the utmost concern for our clients. In fact, we take pride in the fact that many of our clients are referred to us by other attorneys who recognize our excellence in our areas of practice and our ability to obtain favorable results for our clients. Partners, associates, and staff reflect our founding partners' philosophy of consistently providing efficient, service-based representation in a professional, business setting.